It's pie season at Wholy Bagel! 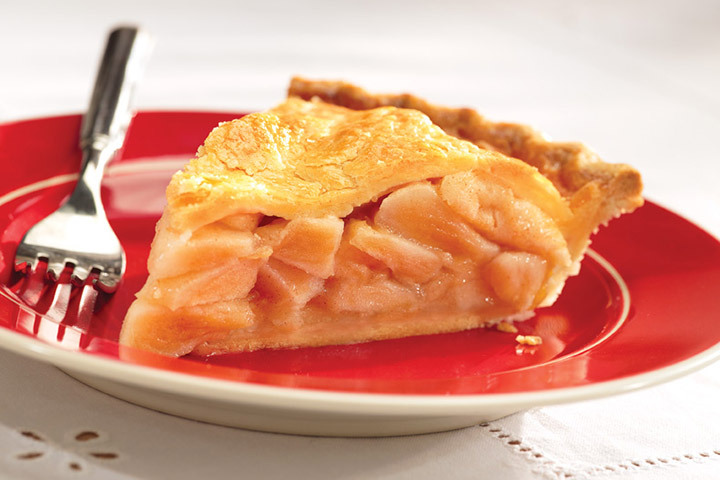 From rich, flaky crust to mounds of juicy, fresh fruit, every pie is bursting with homemade goodness. Our pies use only the finest and freshest ingredients following time-honored family recipes so you can count on old-fashioned flavor in every bite. All pies are kosher-dairy and have zero grams of trans-fat. Made with fresh Ida Red apples, real sugar and a hint of cinnamon so you’re guaranteed the freshest fruit taste in every bite. Topped with rich caramel and crunchy chopped walnuts for a dessert that’s decadently delicious. Just one bite and you’ll see why this apple pie is so special. This handmade, four-pound pie is packed with fresh Ida Red apples, sprinkled with a special recipe of cinnamon sugar and wrapped in our tender crust for a unique rustic look. There’s nothing else like it! A combination of sweet and juicy black cherries with a special sugar recipe make for a distinctive fruit flavor you will love. Perfect anytime, with just the right hint of sweetness.